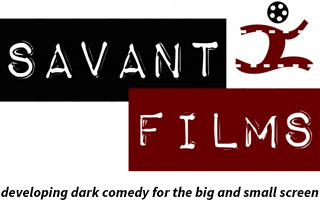 From script to screen, Savant Films produces narrative media that entertains, amuses, exhilarates and surprises audiences in a wide demographic. SF has made several award-winning short films and has joint ventures currently under development with Slew Pictures Inc. and Flat Planet Films for TV and theatrical exhibition. 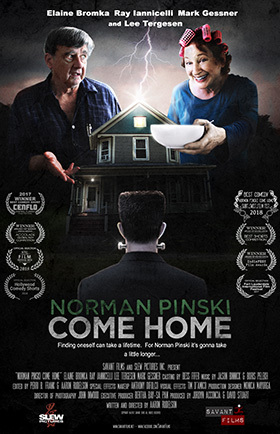 Our style ranges from “Monty Python silly” to “Tim Burton dark.” Our films have been compared tonally to BEING JOHN MALKOVICH and SHAWN OF THE DEAD among others. 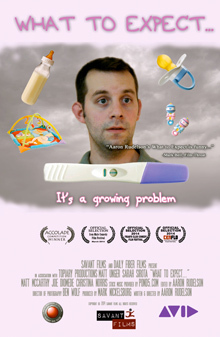 Behind the name is writer/director Aaron Rudelson, an award-winning filmmaker based in Brooklyn, NY. He has an extensive film background including work both onscreen and off. Behind the camera, he has a prolific resume as a film editor and spent several years in the sound department at Law & Order: SVU. 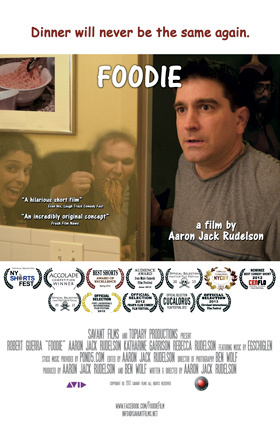 FOODIE, the most recent project from Savant Films, has screened a dozen times in major film festivals all across the country. 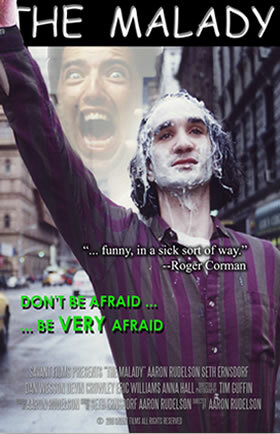 It has been recognized by the BEST SHORTS COMPETITION with an award of excellence in humor; the ACCOLADE COMPETITION also for humor as well as audience awards and nominations from various festivals. For additional information about current and future projects, please feel free to contact us.